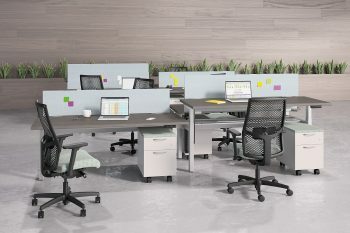 Empower Benching Series - HON | Arthur P. O'Hara, Inc.
SKU: EMPOWER. 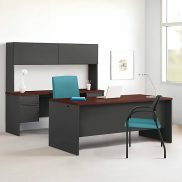 Categories: Popular Products, New Office Furniture, Desks, Open Plan. 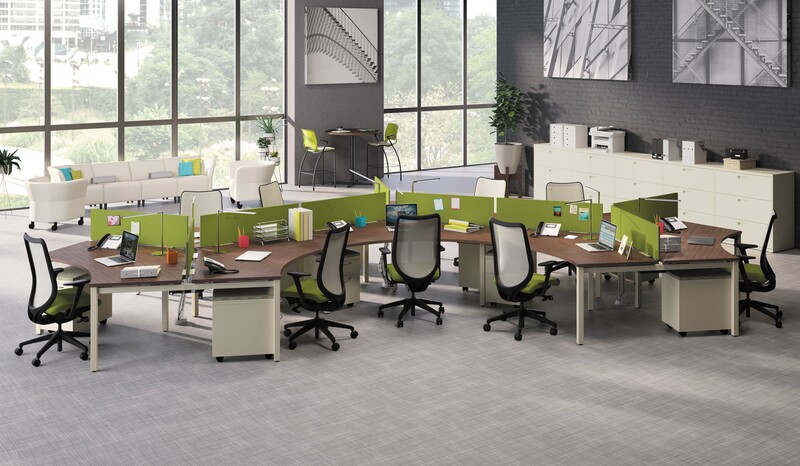 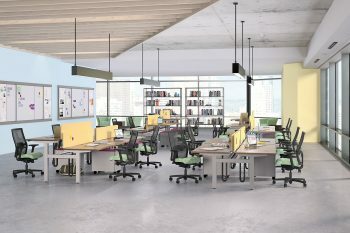 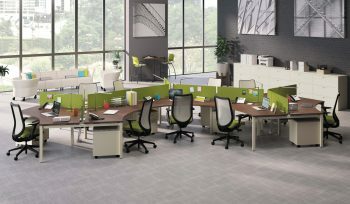 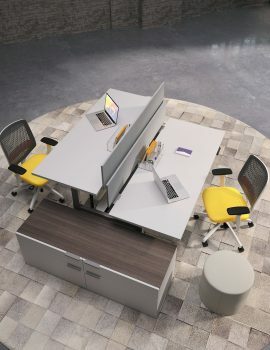 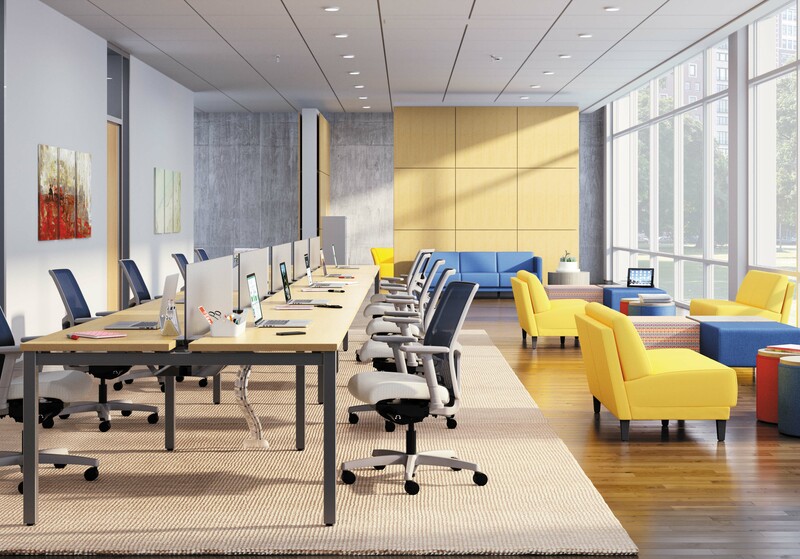 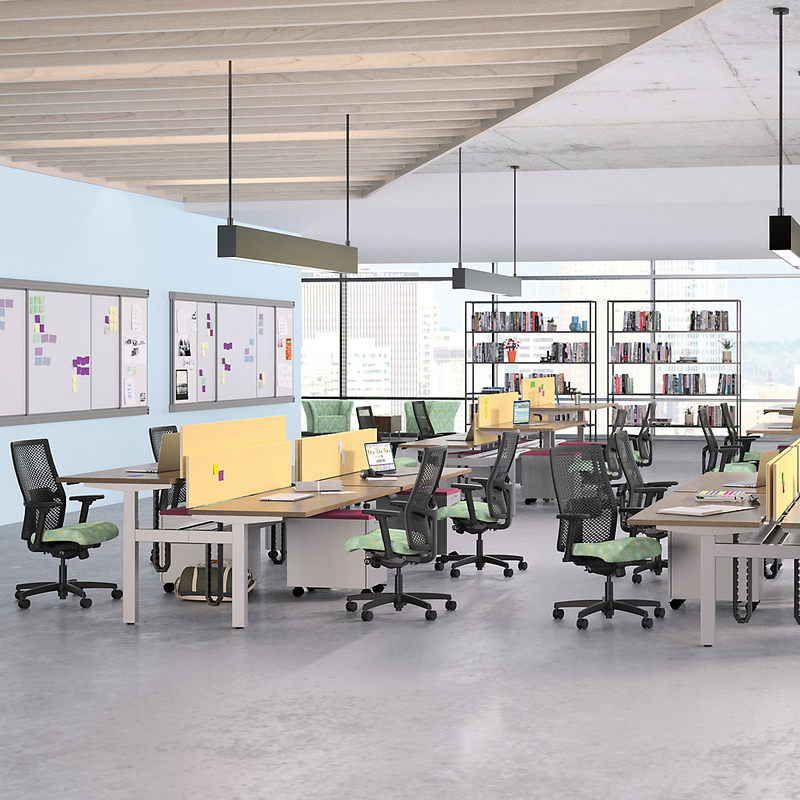 Empower by HON provides an integrate technology open plan solution for what is today’s standard. 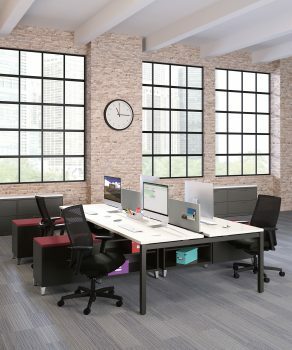 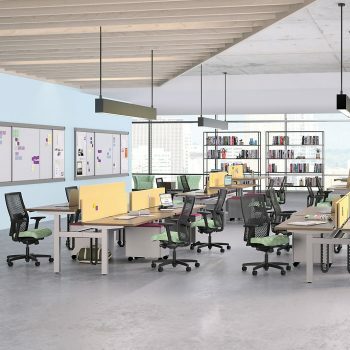 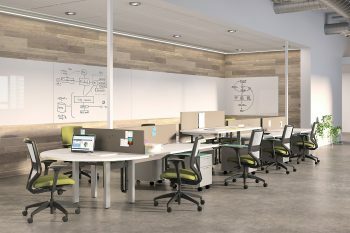 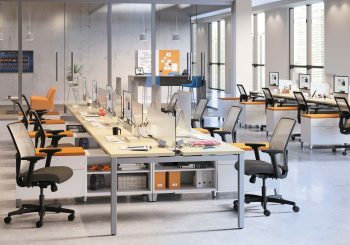 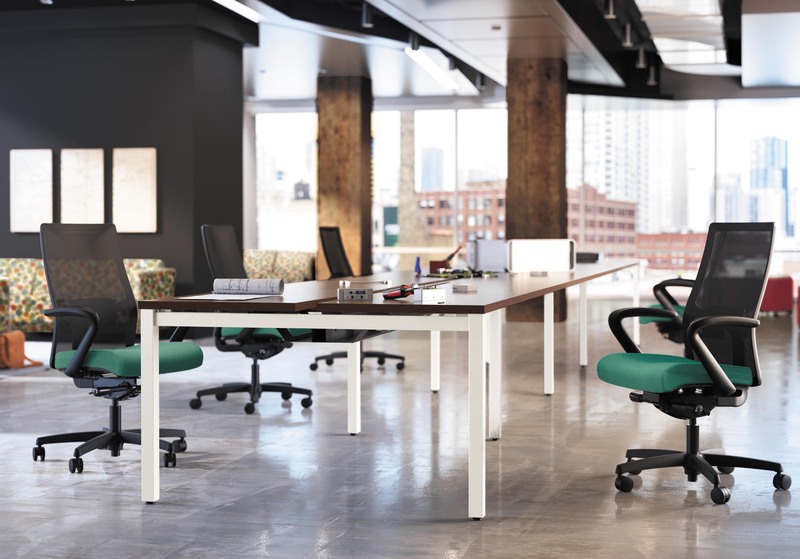 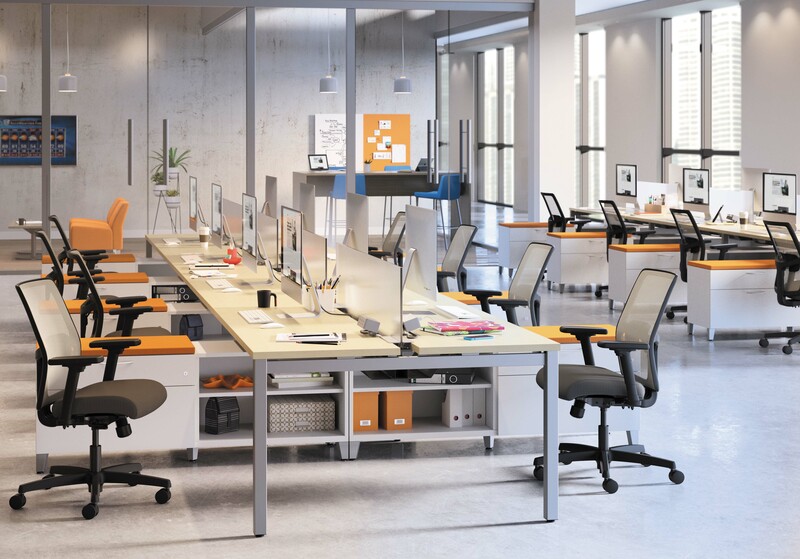 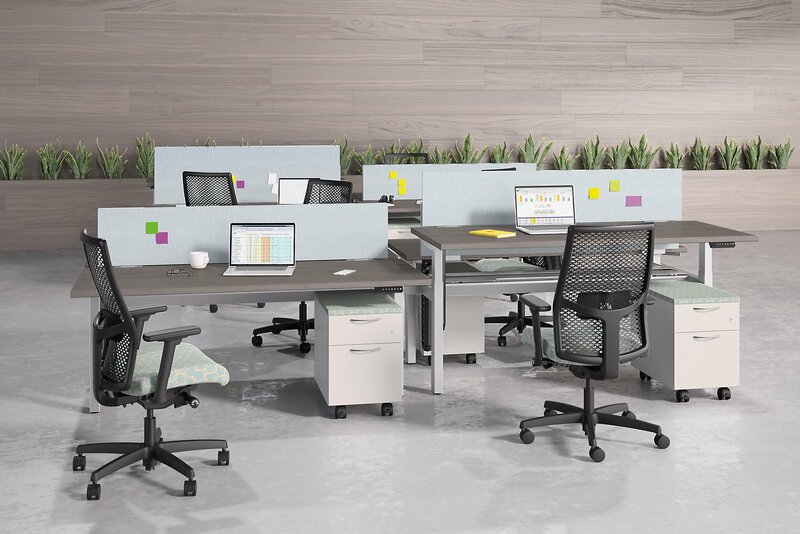 With the power and data integrated down the spine just below the surface, say goodbye to those unsightly cables and cords that make benching systems feel more ‘exposed’ than ‘open’. 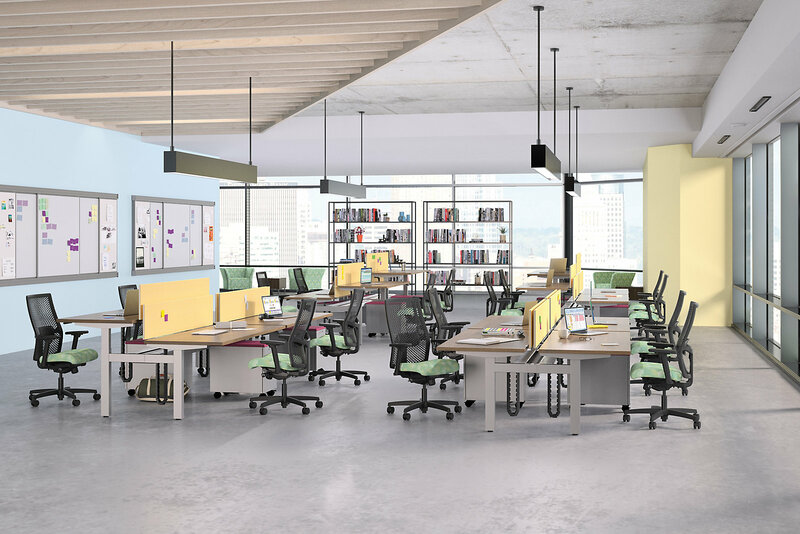 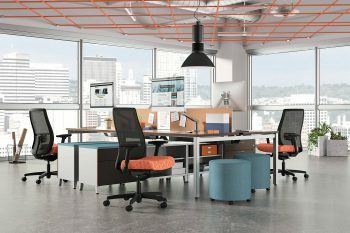 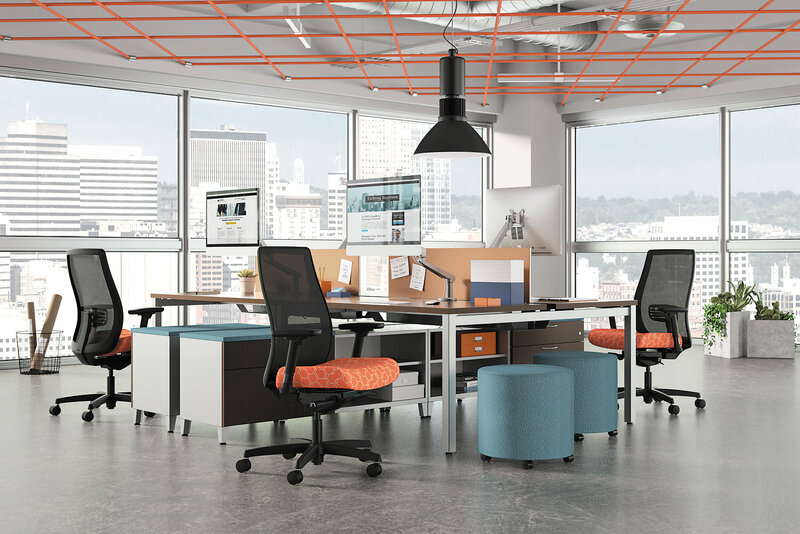 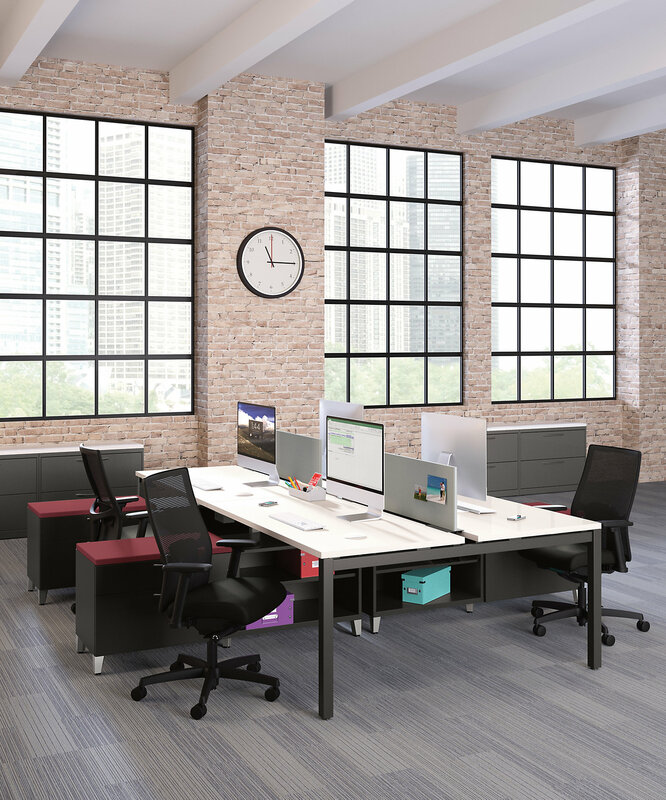 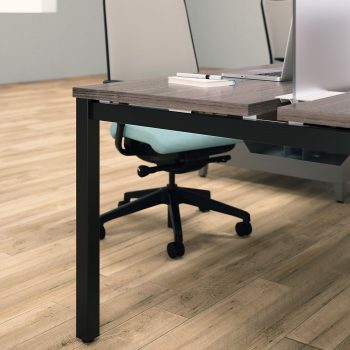 Use with Contain, Voi, Flaghip, Brigade or any other Hon series to create the perfect space.